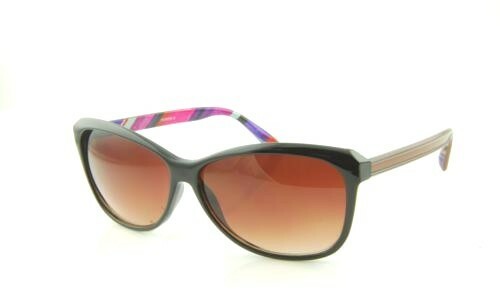 Pink designer sunglasses are most popular among girls or women. 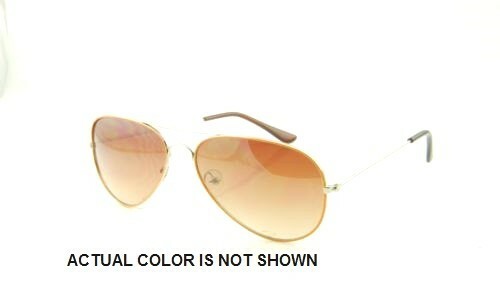 Pink is formed by the mixture of red and white. 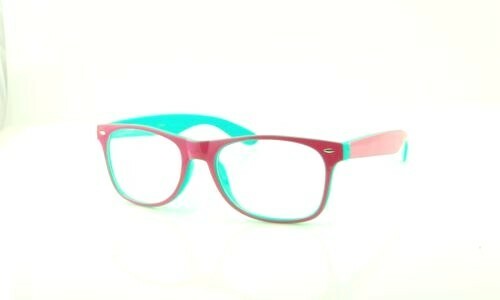 It is the color between red and magenta or fuchsia. Pink color runs in the history and is mostly considered to be representation of female gender while blue is the opposite representing male. 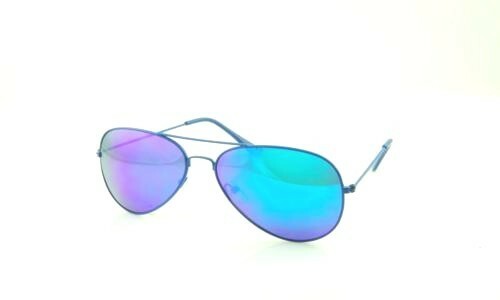 Pink holds a very special bond with fashion field and have been repeatedly and consistently utilized in the design of fashion related merchandise. 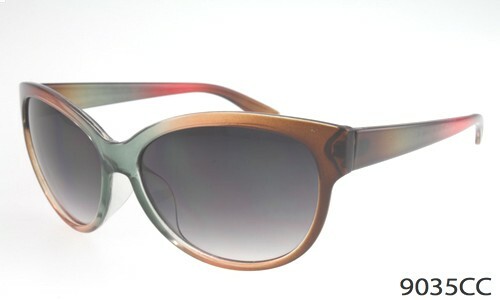 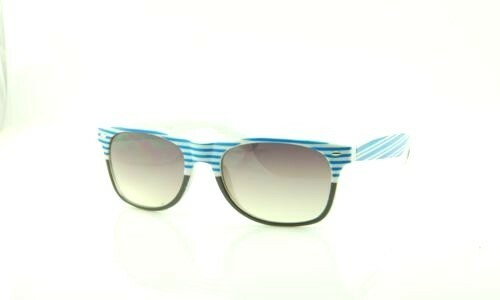 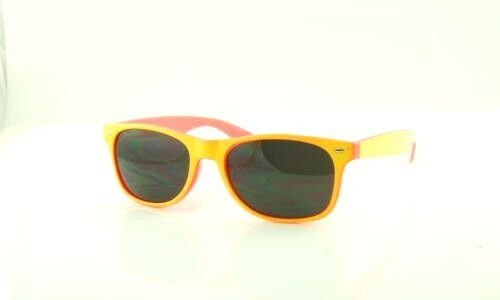 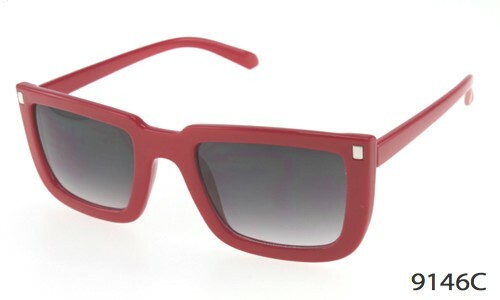 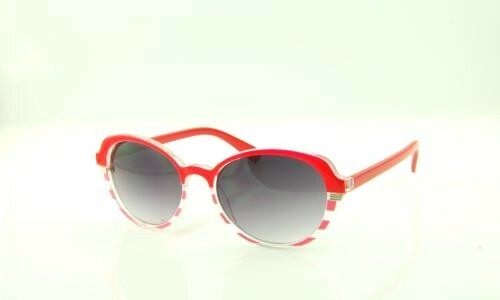 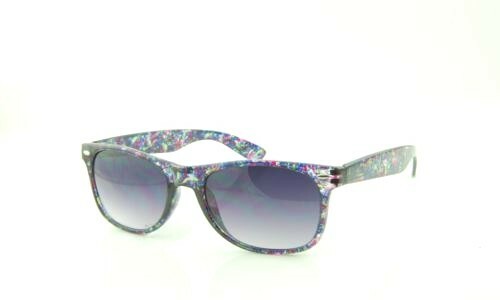 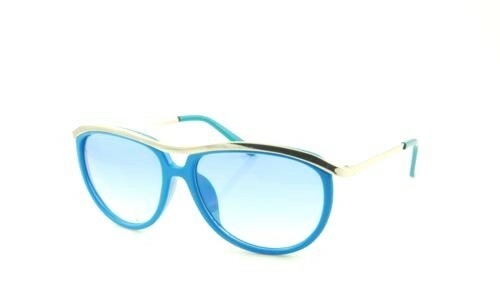 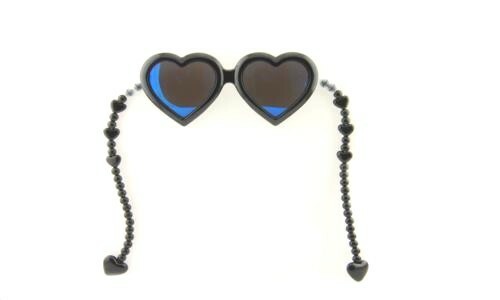 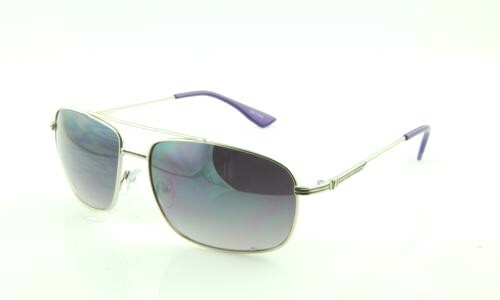 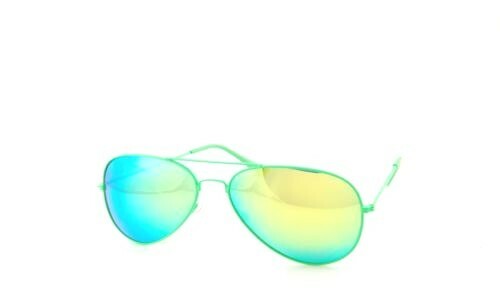 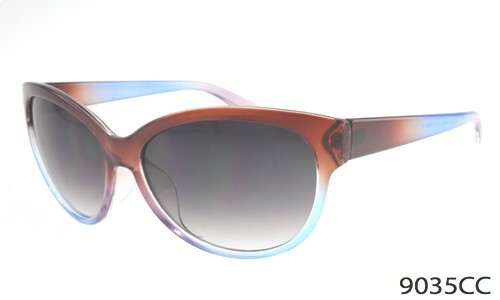 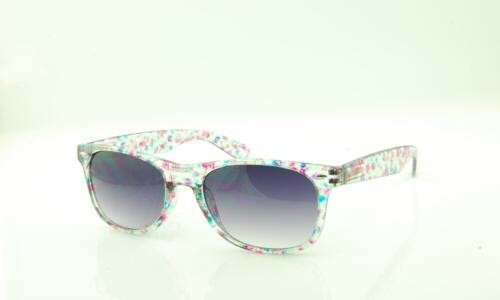 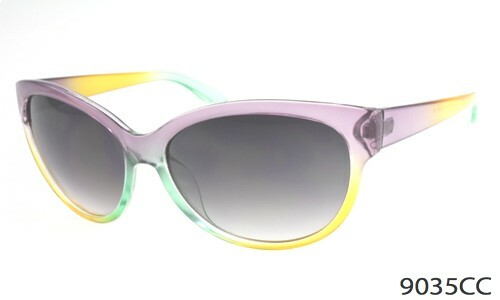 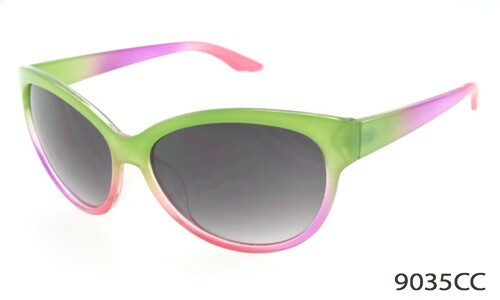 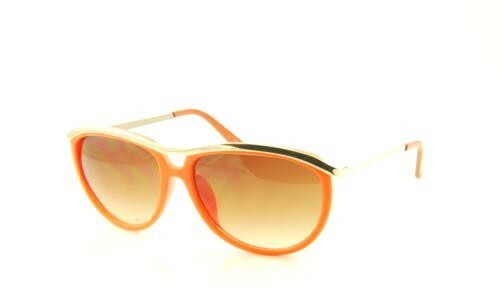 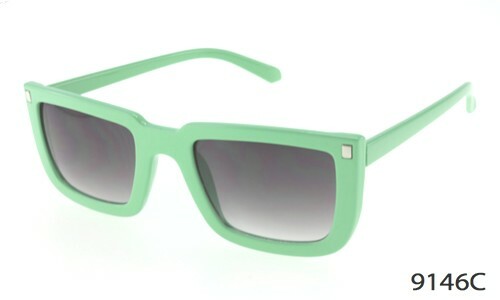 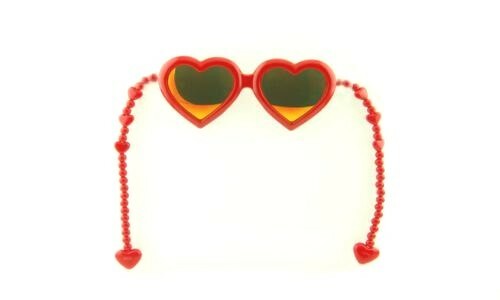 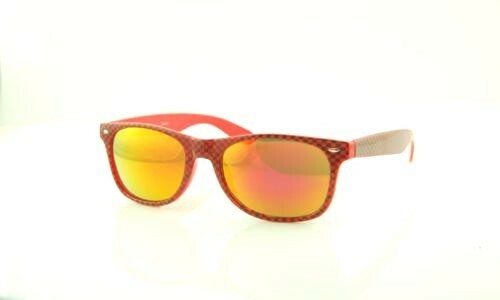 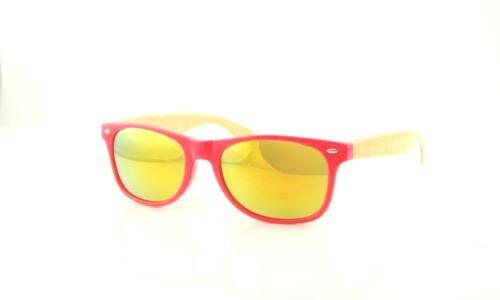 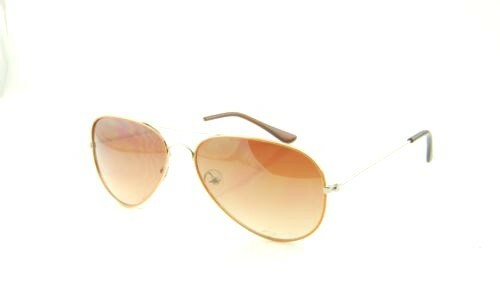 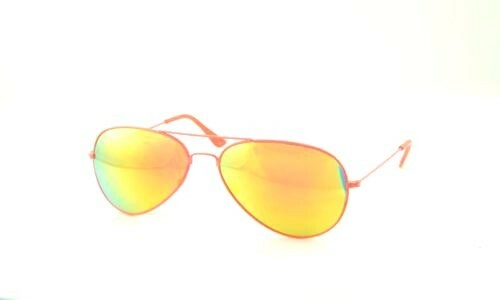 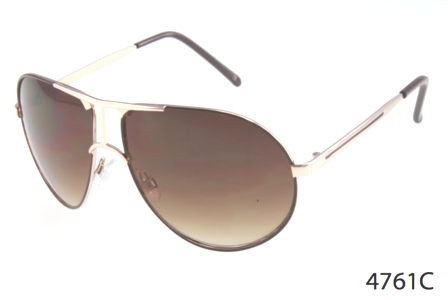 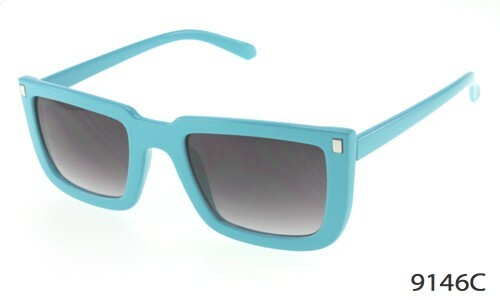 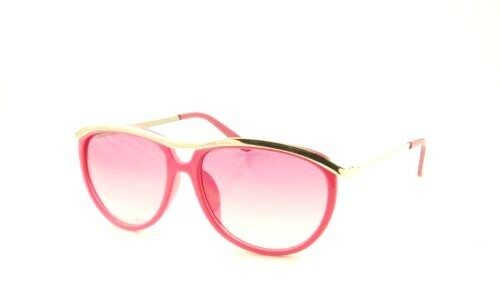 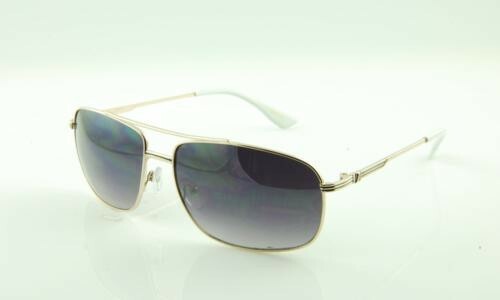 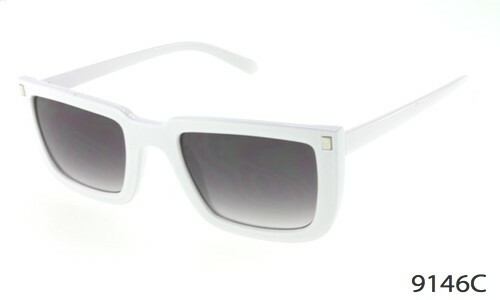 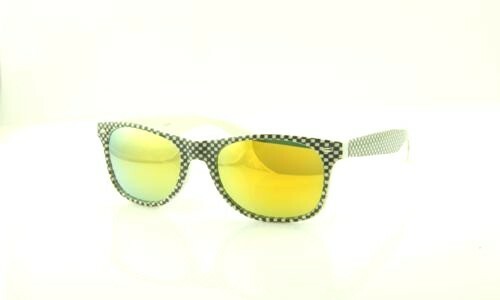 Pink sunglasses can be found in every designer's portfolio and are the best seller at Sunglasseslove.com. 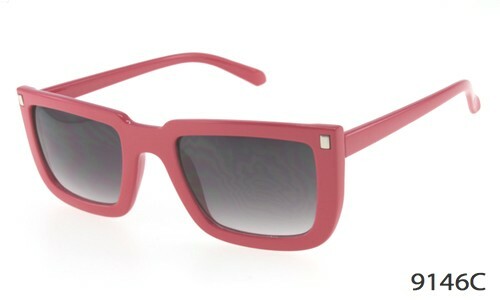 Like red color, pink is also often used to represent love. 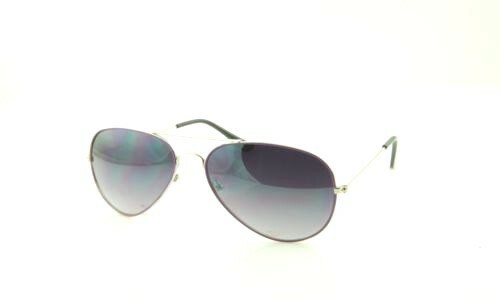 It is widely utilized by men or boys to gift to women or girls. 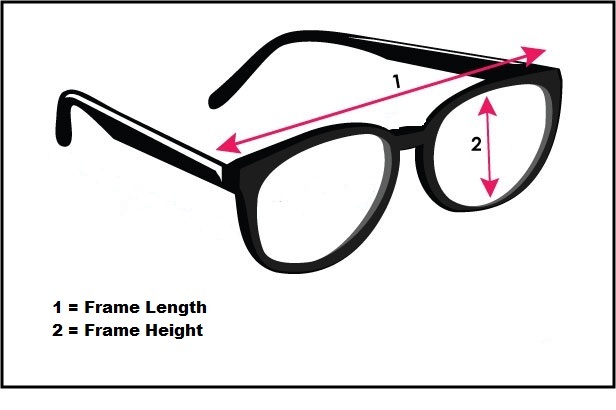 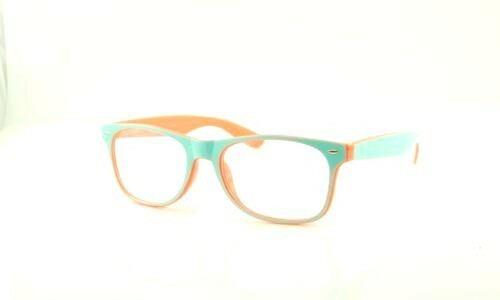 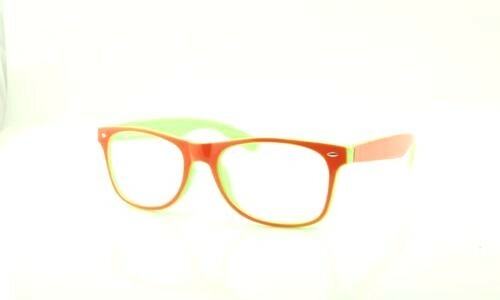 Children or toddlers also love cute and trendy pink eyewear. 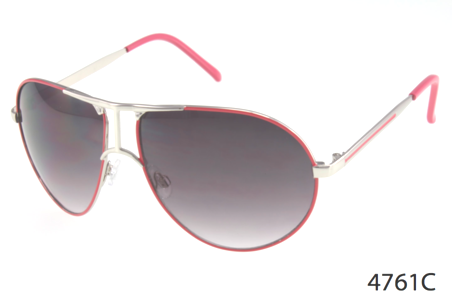 Ladies love pink and our wide selection of pink sunglasses can be very helpful to you for finding the perfect gift for your lovely senorita. 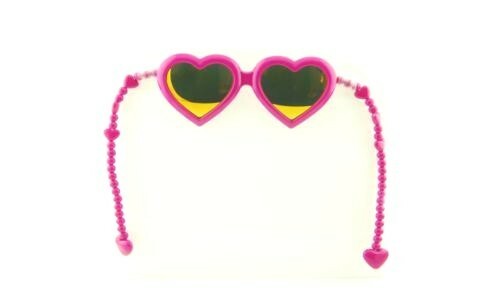 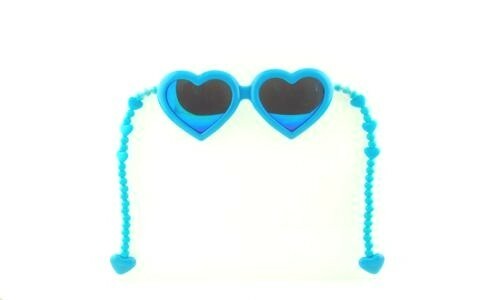 Especially during the Valentine month pink sunglasses are in high demand. 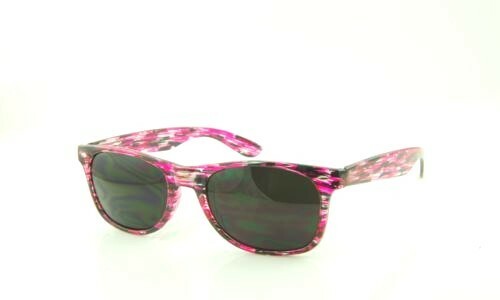 Pink sunglasses are also a big hit to gift on the breast cancer related occasions. A pink color ribbon is used for breast cancer and in last decade has become a very important color for the cause. 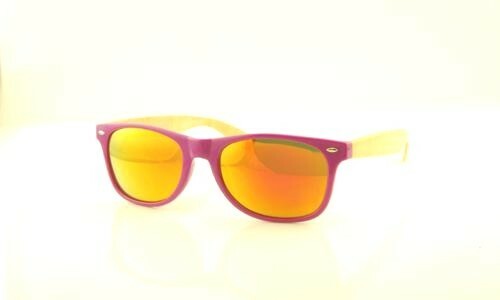 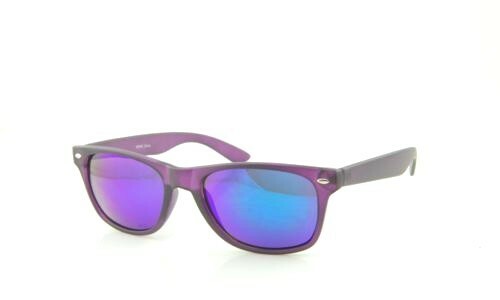 We have pink sunglasses in various shades and lens including purple to magenta. 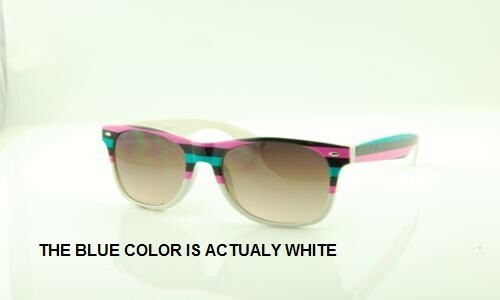 Our designers meticulously research the color spectrum to find the best combination of colors that would blend with pink frame and enhance the looks of pink sunglasses. 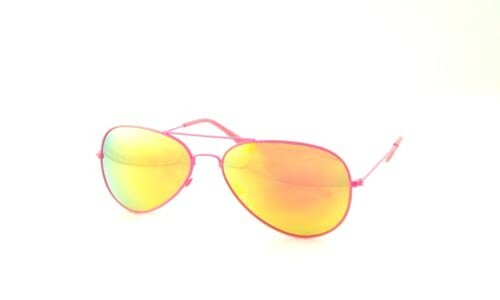 Pink color is very popular with neon sunglasses. 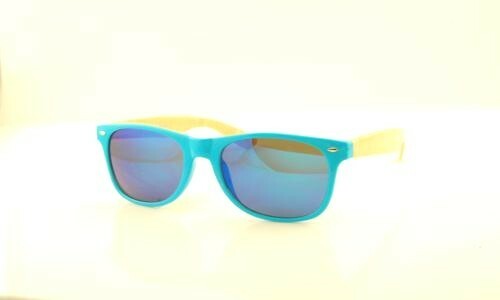 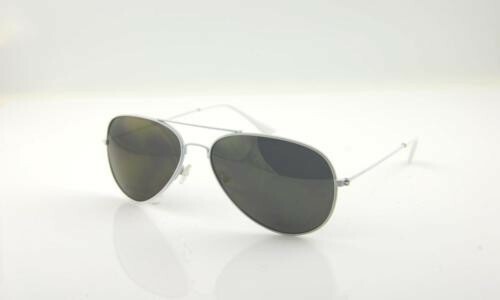 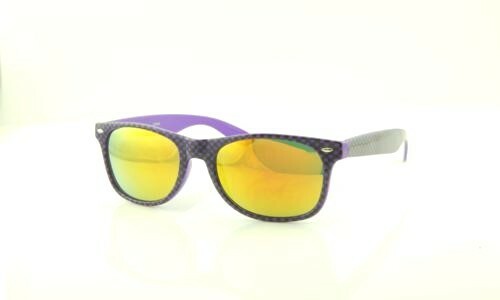 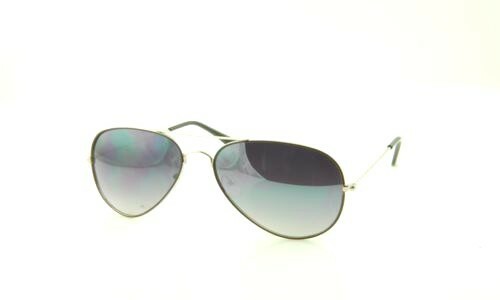 We also have them in all styles including aviator, wayfarer, polarized, celebrity, reading, vintage, rhinestone, biker, sport, tattoo, retro, neon, fuchsia, reflective, mirrored, big, and more.